Afghanistan along with Ireland was granted Test status last year. After being granted the Test status last year by International Cricket Council (ICC), Afghanistan is all set to play their maiden 5-day game against India at Bengaluru's Chinnaswamy Stadium from June 14 to 18. 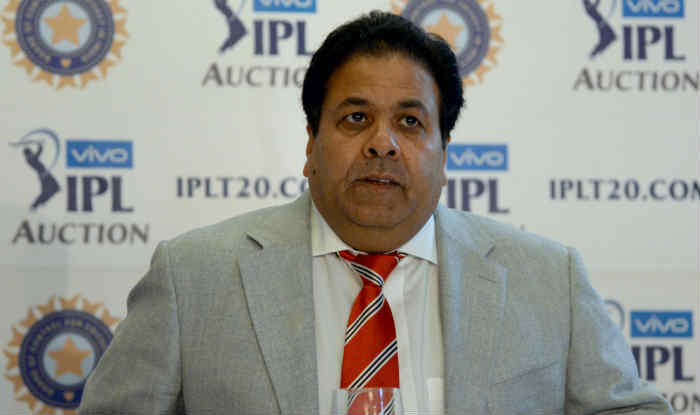 The decision was taken following a meeting of the top BCCI and ACB officials on Tuesday (January 16). With most of the venues across the country are susceptible to monsoon showers in June, the Indian cricket board has wisely chosen Chinnaswamy for the historic match. 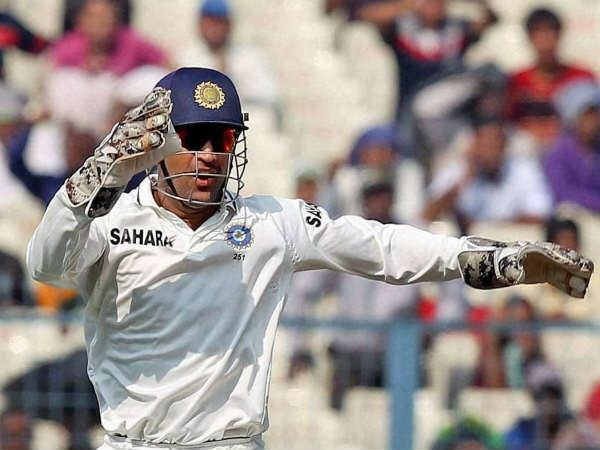 "Considering that June is a rainy month, we thought it was best to host the historic Test in Bengaluru," BCCI Acting Secretary Amitabh Choudhary quoted according to PTI. 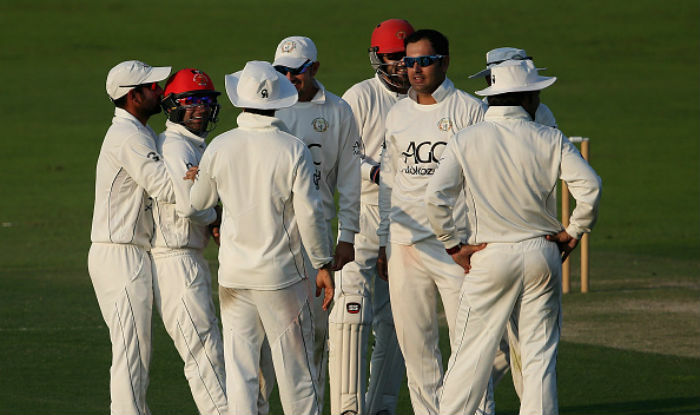 Afghanistan along with Ireland were granted the Test status in June 2017.Their respective boards were made full members of the International Cricket Council (ICC) and thereby both the countries became cricket’s 11th and 12h Test-playing nations. Apart from hosting Afghanistan’s first ever Test match, the BCCI has always landed support for their neighbouring country. Not very long ago Afghanistan had hosted its home games against Ireland at Greater Noida Sports Complex Ground. 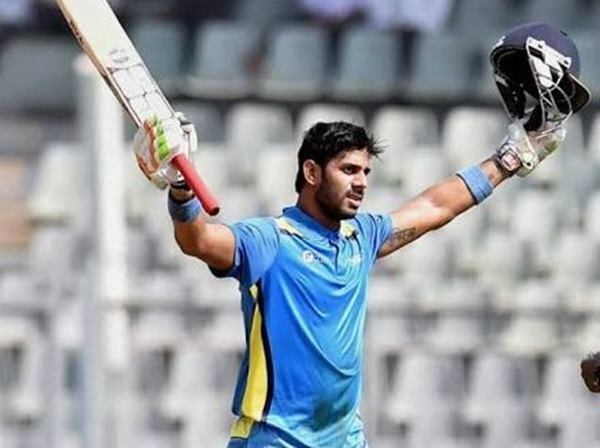 In the edition of IPL, two of Afghanistan cricket’s renowned names – Rashid Khan and Mohammed Nabi featured in the cash-rich event for Sunrisers Hyderabad. Moreover, 13 Afghan players have thrown their hat in this year’s IPL auction, scheduled to take place in Bangalore on January 27-28.